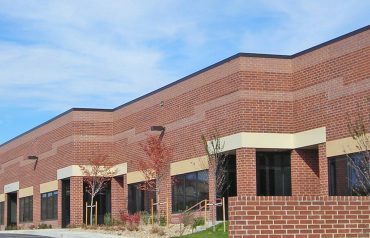 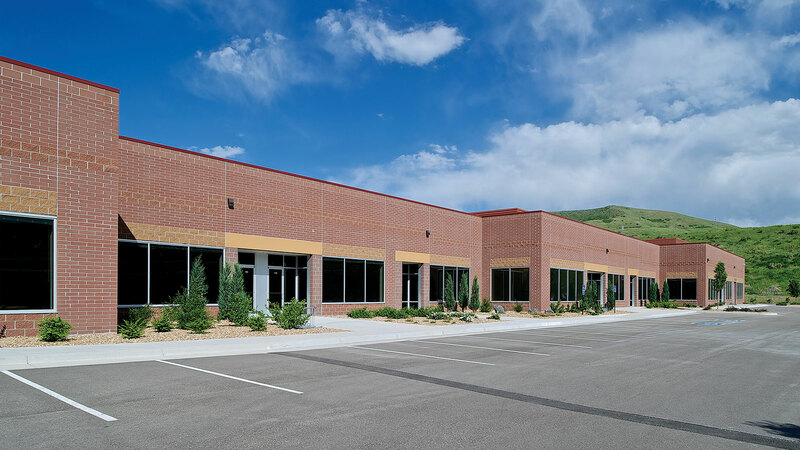 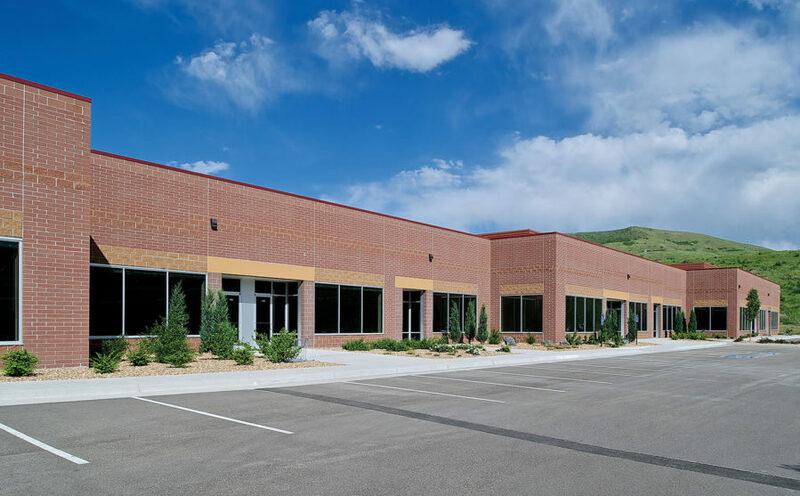 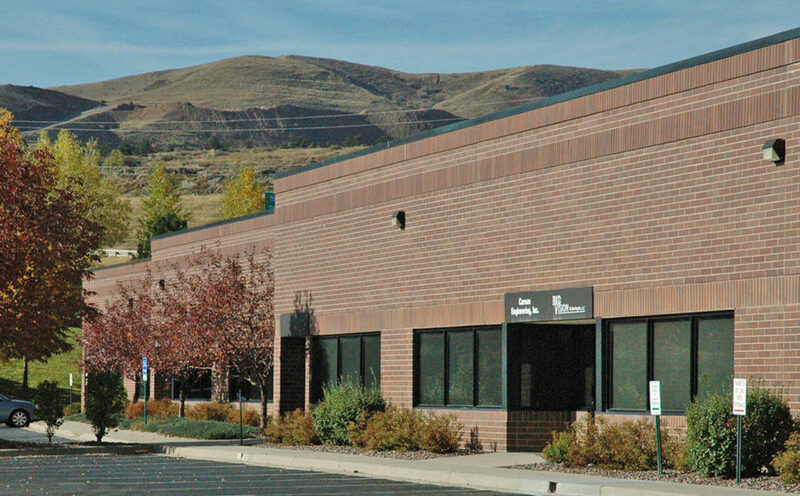 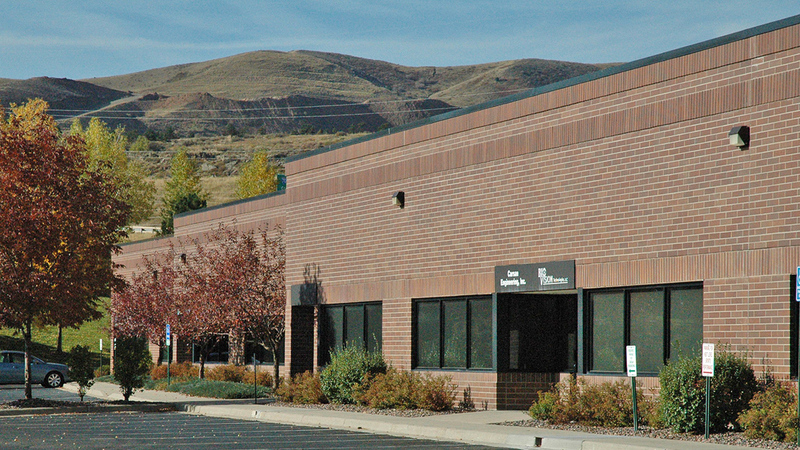 With more than 600,000 square feet of flex/office/warehouse space, Corporate Center provides the flexibility to accommodate almost any business use, including office, medical, R&D, lab, retail, showroom, service, distribution, and light industrial. 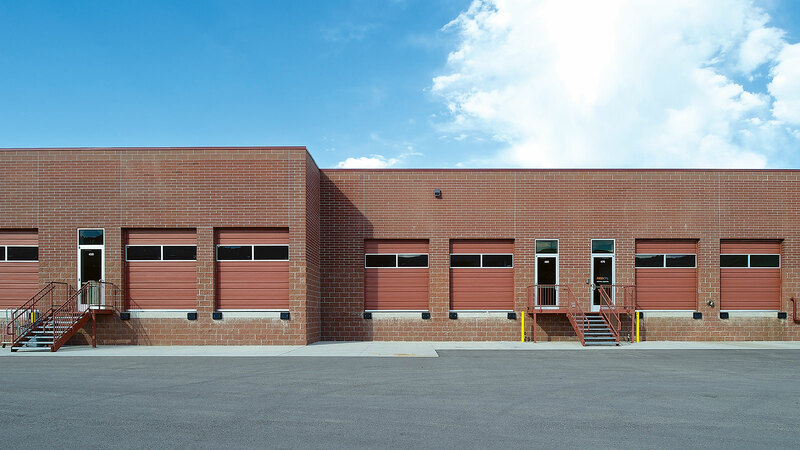 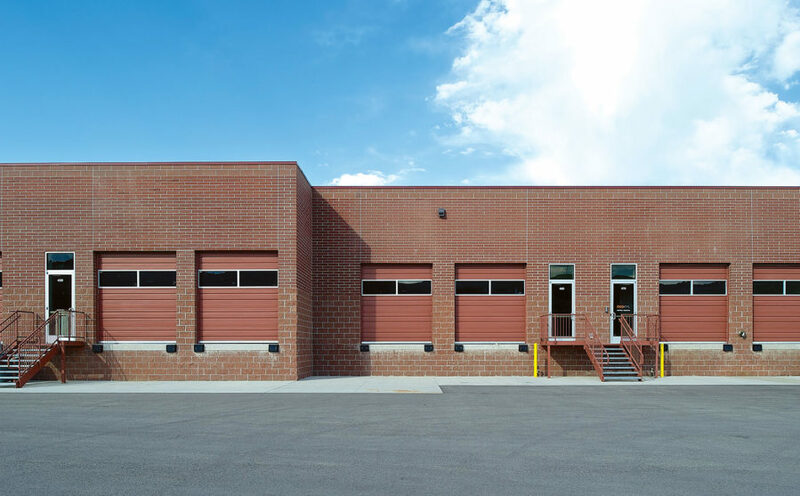 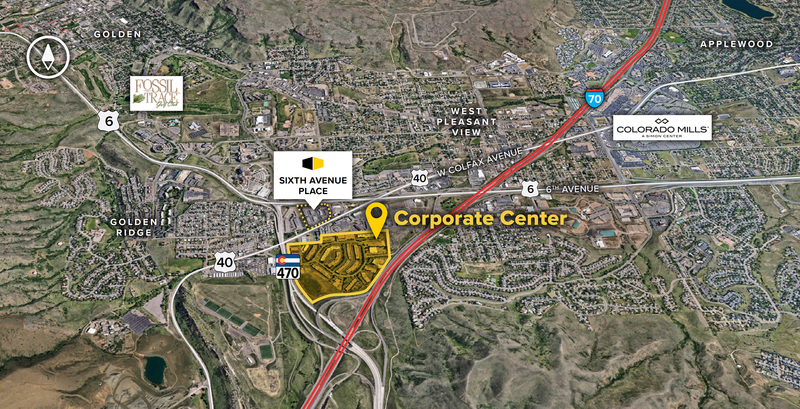 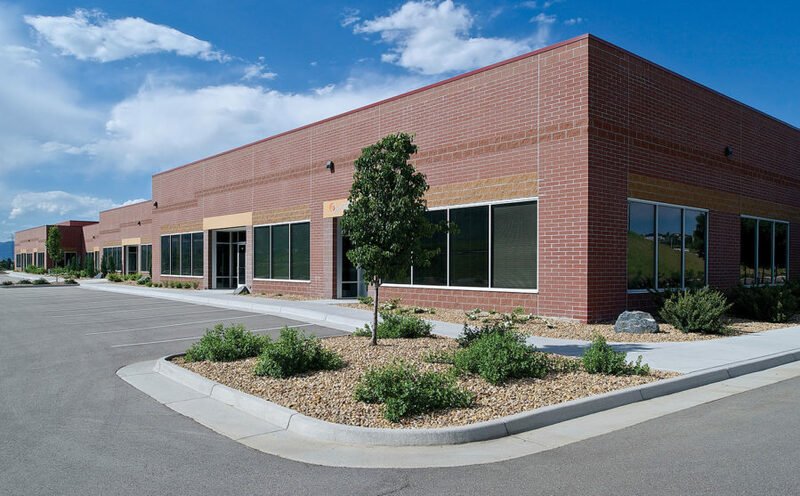 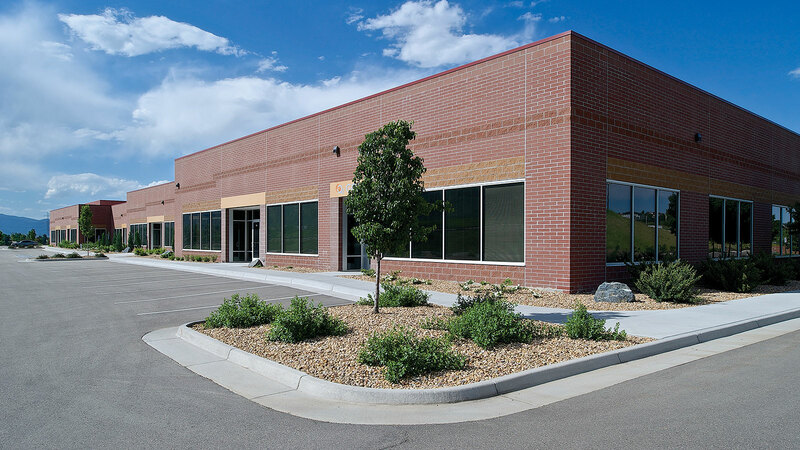 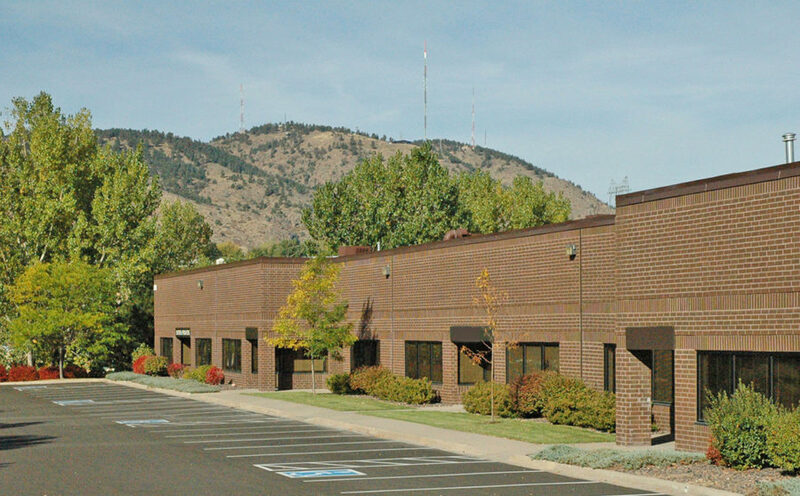 This location offers easy access to major Denver thoroughfares, including I-70, C-470, 6th Avenue (Highway 6) and Colfax Avenue (Highway 40). 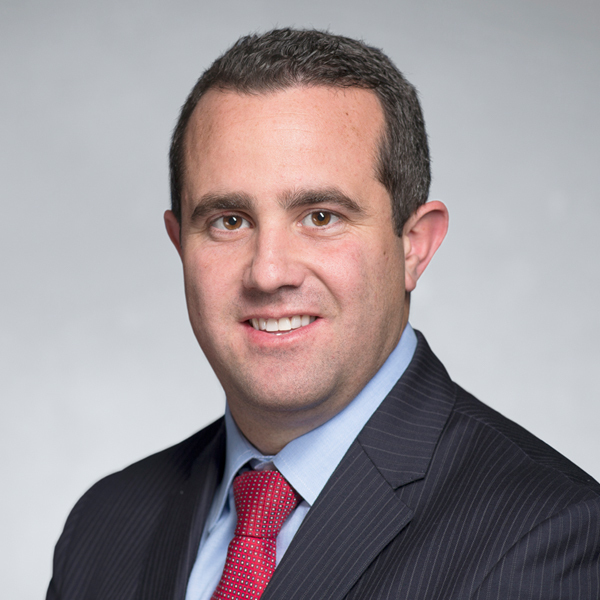 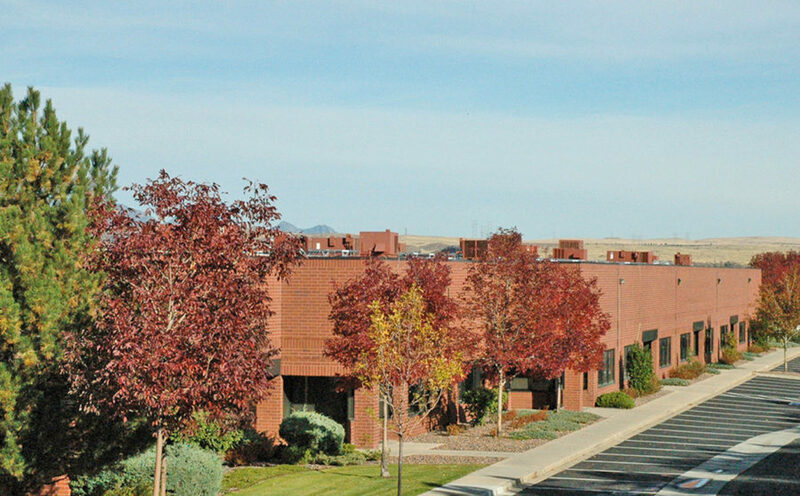 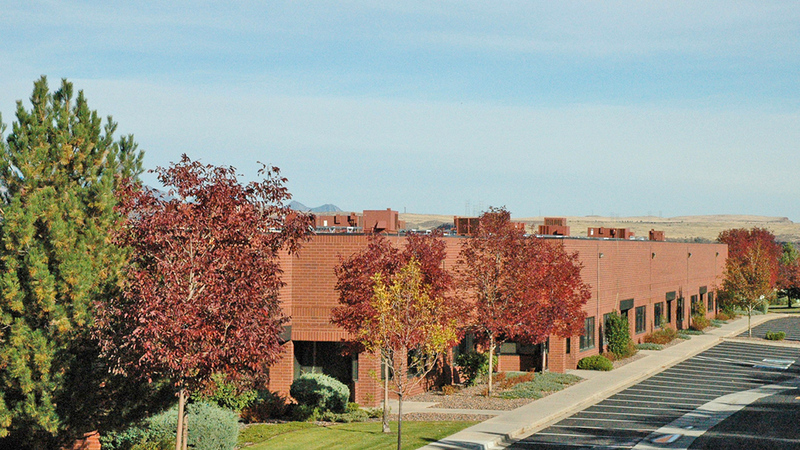 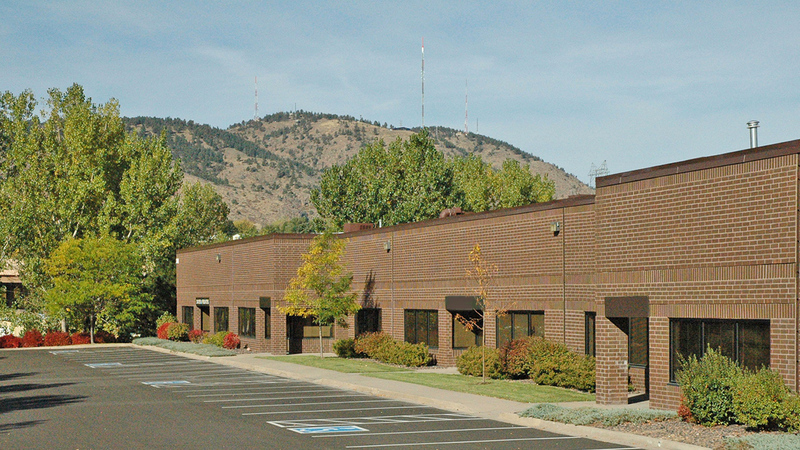 150 Capital Drive brings an additional 110,460 square feet of flex office/warehouse space to Corporate Center.